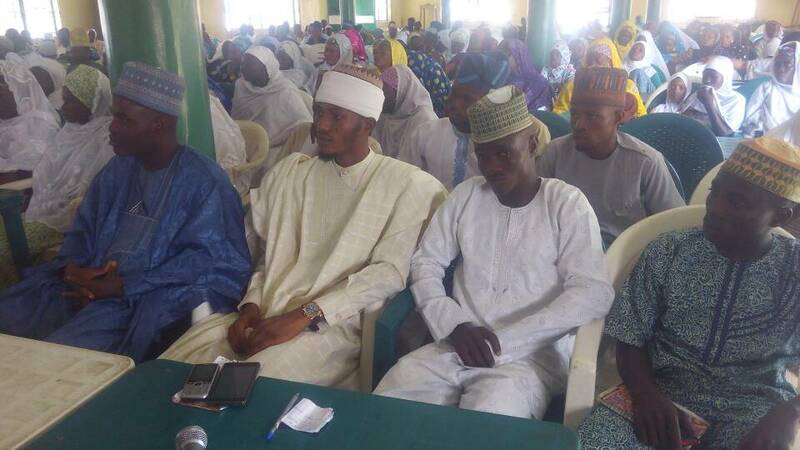 A Muslim group in Osun state, Ar-Rahman Empowerment Foundation has donated various working tools to indigents apprentice in the state as part of efforts to empower the downtrodden. 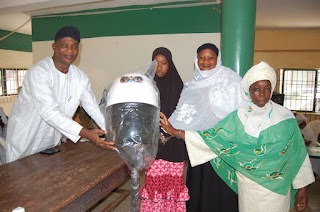 The beneficiaries drawn from different parts of the state collected their working tools at designated locations while the grand finale took place at the Ansarudeen Central Mosque at Sabo in Osogbo, the state capital. 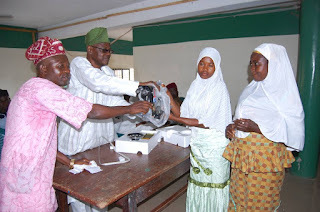 The beneficiaries who learnt tailoring got sewing machines, those that learnt hairdressing received dryer and those that did computer training were given complete set of desktop computers. The President of Ar-Rahman Empowerment Foundation, Malam Mutiu Bamidele while speaking on the occasion said in the past 9 years, the groups has been assisting the less-privilege with the determination to help the poor to earn income on their own and be self-reliance. The wife of the governor, Alhaja Sherifat Abidemi Aregbesola in her address lauded the group for compliment the efforts of the state government on poverty alleviation in the state. 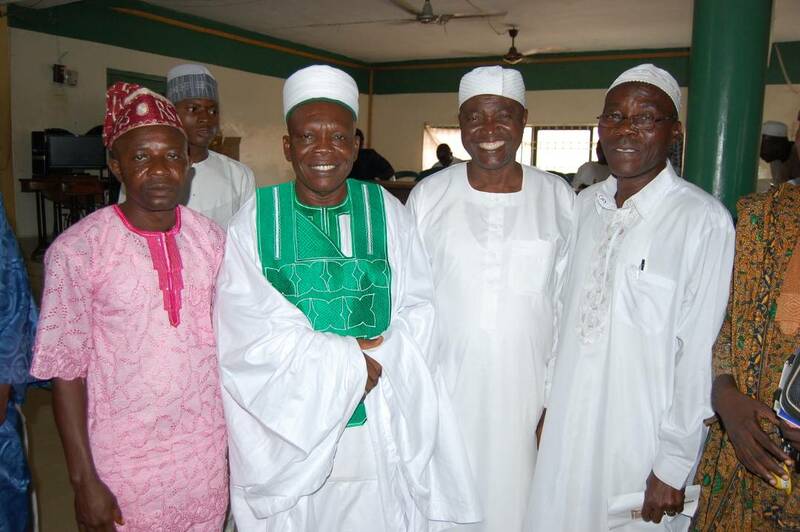 The dignitaries on the occasion include the Secretary to Osun State Government, Alhaji Moshood Adeoti, the Permanent Secretary in the Ministry of Works, Engineer Nurudeen Adeagbo, the Baba Adini of Osogbo, Senator Bayo Salami, the former Group Managing Director of Odu'a Investment Company Limited, Dr Bayo Jimoh, the Chief Imam of Afonta Central Mosque Osogbo, Shekh Abdulwahab Baani and the Chairman of Olorunda Local Government, Hon Akee Olapdeas well as the Chief Executive Officer of Gangaria investments, Alhaji Ma’aruf Adewale Adebayo among others.